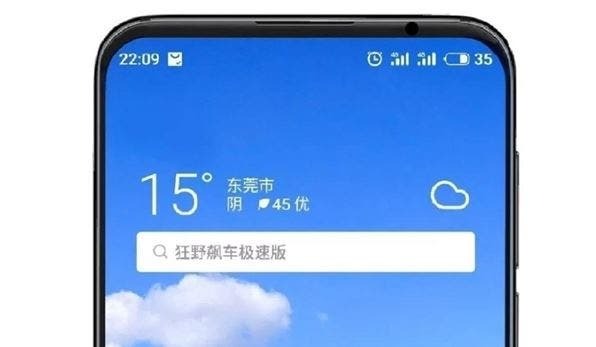 While Lenovo has scheduled launch for its flagship Z6 Pro on April 23, it seems very likely now that the Meizu 16s will also be announced on the very same day. Now, speculation and tipsters have been saying this for a while now, as we reported earlier, a strong new clue has been spotted on Jingdong today. 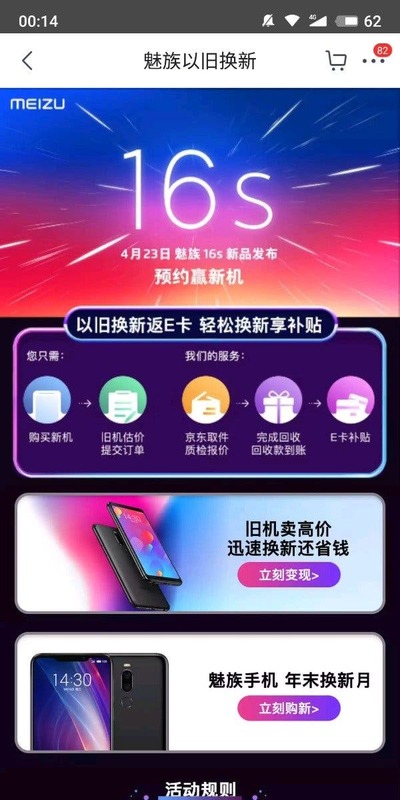 Meizu’s self-operated Jingdong Mall page was recently updated with the Meizu 16s release date being shown as April 23. Although the picture was soon taken down afterwards, we have a screenshot of the same. Combined with previous leaks, April 23 launch date of Meizu 16s now seems a very strong proposition. There’s a lot, apart from the launch date, that we know about the flagship itself. In terms of design, it’s expected to be a more iterative upgrade improving on the screen-to-body ration of its predecessor. It’s also expected to debut with a dual camera setup and an in-display fingerprint reader. Under the hood, a powerful Snapdragon 855 SoC will very likely drive software on a 6.2-inch screen with a resolution of 2232x1080P. A 48MP Sony sensor is expected to serve imaging needs of customers while the front is likely expected to have a 20MP sensor. We’re obviously expecting a Plus variant as well that will be better specced than the standard variant like last year. Next A new charging animation is coming to MIUI devices!